 Airship has an interface to display WiFi interactions made by a customer. Got a customer record you need to amend or unsubscribe? Here’s how to do it. Forms. They are often the first thing a potential member of your database will see, so they’ve got to be right. We’ve built a Data Preferences tool that allows your customers to view, amend, export and delete their data and consents. All you need to know about how to have and maintain a clean database. If you have data outside Airship that you need to import, here’s how to do it. Learn how to keep your data organised using Groups and Folders. All you need to know about duplicates and contact merge.